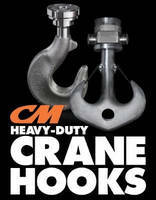 Heavy-Duty Crane Hooks handle up to 1,250 metric tons. 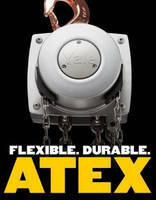 Hand Chain Hoist meets ATEX requirements. 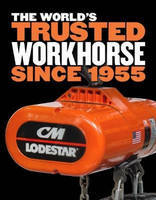 Chain Hoist Trolley comes in motorized versions. 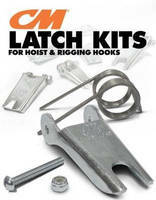 Hoist Parts ensure continued integrity and operational safety. 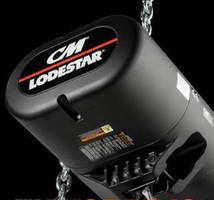 Electric Chain Hoist comes in 2-ton, single-reeved model. Electric Chain Motor is avilable as 2-ton, single-reeved unit.